With all the Joe fan projects out there in the forms of books, podcasts, blogs and such, I thought it would be nice to point out a unique offering. 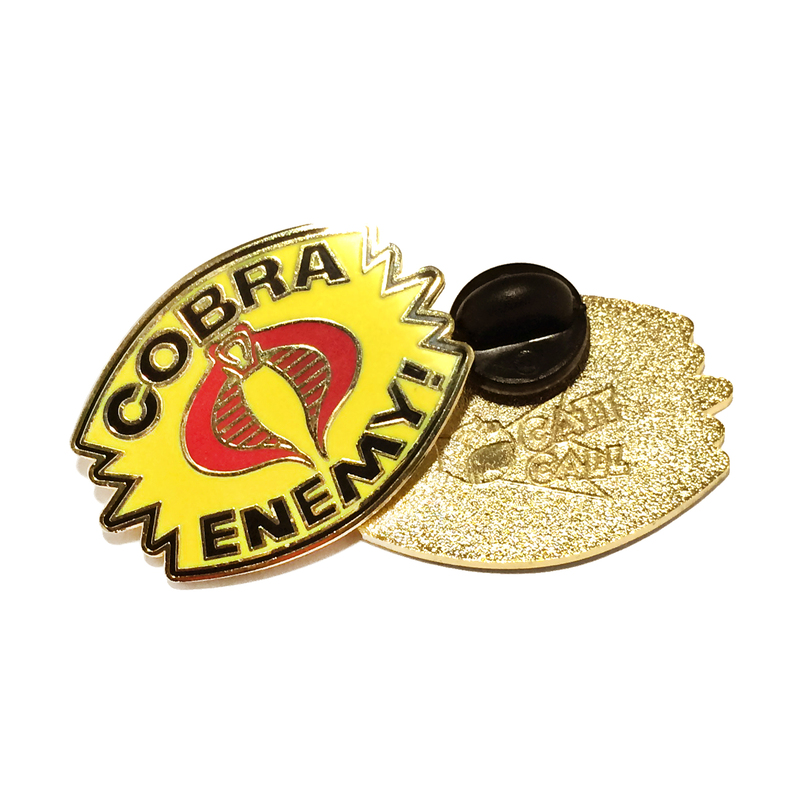 Catt Call Pop Culture Pins & Plush, an Etsy store, has produced a limited edition Cobra Enemy pin in the style of the classic package art logo. 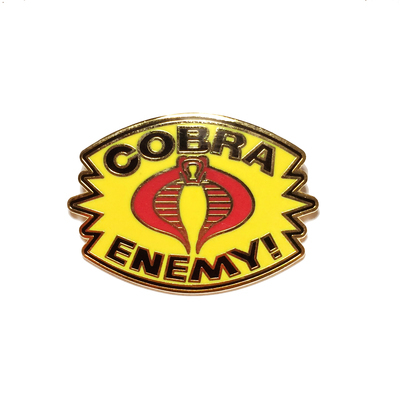 It’s perfect for your lapel, fatigue cap or ninja hood. Check it out right here. I know I gotta have one now. Cool stuff!